Did you know that over half of Americans with children do not leave wills? 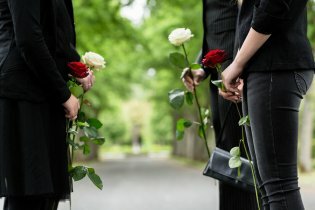 Estate planning near Tracy is essential if you want to ensure that your assets are handled well and that your family does not engage in unnecessary disputes. To obtain legal advice about your specific situation, always consult with a lawyer who handles estate planning. Keep reading to find out how to start a productive conversation with your loved ones about your estate’s administration. When it comes to planning your last will and testament, estate attorneys regularly advise their clients to select the family members who are best fit for different roles before holding a family meeting. When people ask for family input, feelings can get hurt and emotions can run high. By picking the right candidate for your health care proxy, financial power of attorney, or guardian for your children on your own, you can then use your family meeting to simply explain each person’s role—without asking for feedback. Of course, your conversation about estate administration should be as pleasant as possible. Try to strike a gentle tone, but remember to stand firm in your convictions. You may want to consider asking your will lawyer to join the conversation, as well. Your attorney can provide an expert’s analysis of estate law while serving as a neutral facilitator. Once you’ve decided whom you want to handle the key roles related to your estate, it is time to contact an estate planning attorney. A will lawyer will help you secure the documents you need to cement your wishes and ensure that they are carried out according to your exact wishes. Your attorney can also verify that you have forms you may not have considered, like an Advance Healthcare Directive. This document states your preferences for medical treatment and is essential to have as part of your living will. Many people are familiar with the last will and testament, which is a signed legal document that establishes how a person’s property is to be divided upon his or her death. Wills also serve to designate a guardian for minor children. Drafting wills near Tracy and Manteca may be done at any point in a person’s lifetime–not necessarily only when a person is of advanced age or has a serious illness. Wills can be amended at any time that the individual wishes. 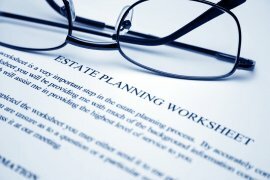 However, wills are not the only component of the estate planning process. 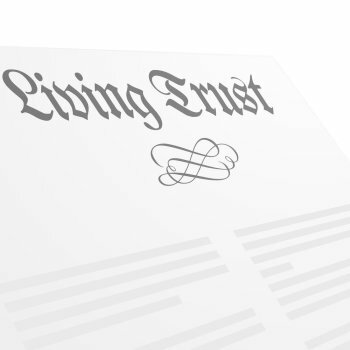 Lawyers who specialize in estate planning can also help clients establish living trusts. As the term suggests, these structures govern property management during a person’s lifetime, as well as after the person’s death. Some people choose to establish a living trust because it can bypass probate of assets and prevent information about financial assets from becoming publicly accessible. A person can be named as the trustee of his or her own living trust. Upon becoming incapacitated or dying, a successor trustee takes over these responsibilities.